Dorian Armstrong signs with Serbia’s OKK Novi Pazar. COMMERCE– Texas A&M University-Commerce graduate and men’s basketball player Dorian Armstrong has signed with OKK Novi Pazar, a professional basketball team in Novi Pazar, Serbia. Armstrong’s addition to the team was announced on Wednesday. The team will report to training camp in August and the season will begin in October. 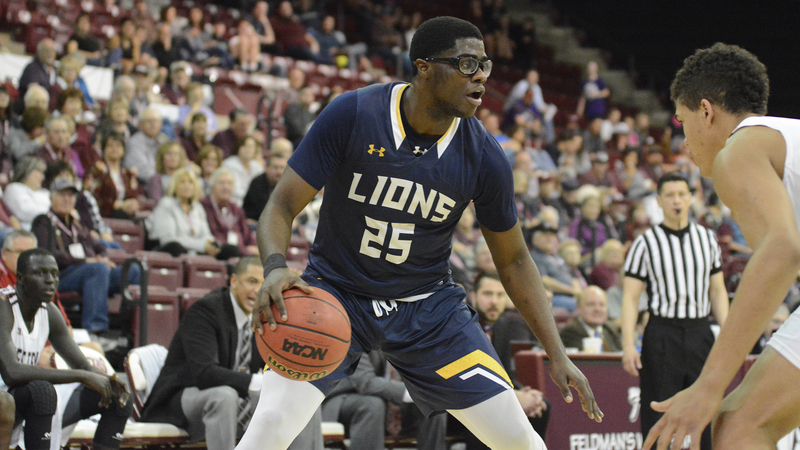 In his two seasons at A&M-Commerce, Armstrong was a defensive force and a rebounding phenom for the Lions. He averaged 7.0 points, 7.1 rebounds, 1.0 blocks and 0.9 steals per game in his Lion career, playing in 59 games with 47 starts. He totaled 1,450 minutes of play, grabbing 419 career rebounds, scoring 415 points, totaling 59 blocks and nabbing 53 steals. He was named Lone Star Conference Defensive Player of the Week four times in his career and was also a one-time Offensive Player of the Week. Armstrong had 14 different games in his career with double-digit rebounds and is ranked sixth in program history in both career blocks (59) and blocks per game (1.0). His play was a key to the Lions earning two NCAA Playoff appearances, including the program’s first NCAA playoff win in 13 years. The OKK Novi Pazar was founded in 1969 and played in the Second League of Serbia from 1969-2018. Beginning in the 2018-19 season, the club will join the Basketball League of Serbia (KLS), the highest tier level of professional basketball in Serbia. According to the team’s press release, Armstrong will be the team’s first foreign-born player to play in the KLS league. The league was founded in 2006 and currently consists of 18 teams. Last season, OKK Novi Pazar finished with a 21-5 record and the runner-up to the league championship. The team is currently coached by Oliver Popovic. 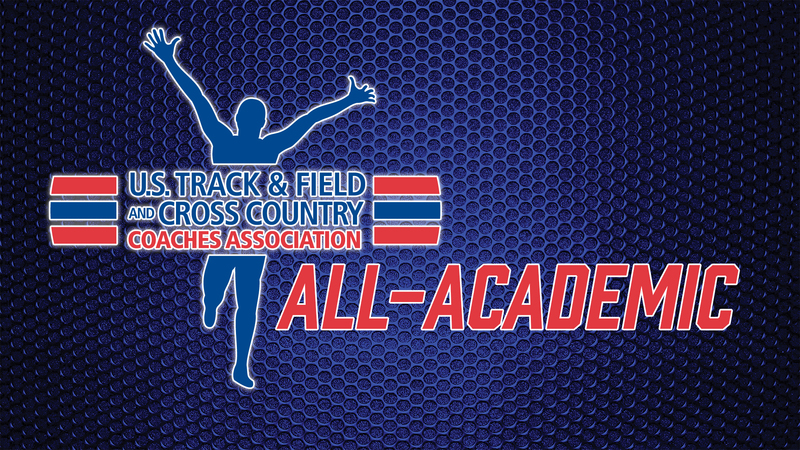 Eight Lions earn USTFCCCA All-Academic honors. NEW ORLEANS – The Texas A&M University-Commerce track & field programs had eight scholar-athletes named as All-Academic on Thursday by the U.S. Track & Field and Cross Country Coaches Association (USTFCCCA). Five women and three men earned All-Academic honors for the Lions. To qualify for USTFCCCA All-Academic honors, the student-athlete must have compiled a cumulative GPA of 3.25 and have reached a provisional or automatic qualifying standard for the NCAA Championships in either the indoor or outdoor seasons.